Claire Wardle is the Research Director at the Tow Center for Digital Journalism at Columbia Journalism School. 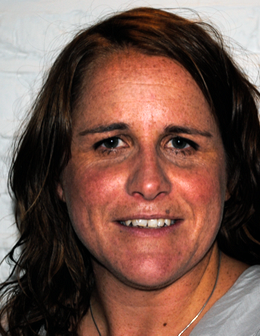 Claire's research specialities are social media, eyewitness media and community engagement. She is also the co-founder of Eyewitness Media Hub, a group undertaking research and building resources to support the safe and ethical use of eyewitness media. She was responsible for the design and development of the social media training programme at the BBC, one that has been taken up by over 3000 staff, from senior managers, journalists, content producers, PR and Comms staff. Over the past three years She has worked with Public Service as well as commercial broadcasters around the world in Australia, Africa, the Middle East, US and Europe. She has also worked for Storyful and UNHCR charities, as well as providing digital consultancy and training to a range of non-governmental organisations and businesses large and small. She regularly speaks at events around the world, particularly about the impact of digital technologies on broadcasting. Wardle was previously an academic at Cardiff University after completing her PhD in Communications at the University of Pennsylvania. Her experience of academia and industry places her in a unique position to offer some of the best strategic consultancy and training in this new and developing area. In the age of the Internet, rumours and hoaxes quickly spread during breaking news situations. As a result, there is an increased need for journalists to sort real, authentic content from the fakes. 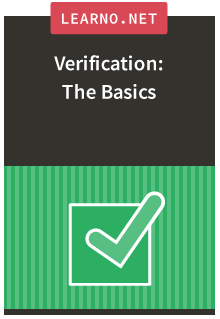 This course will provide the basics on how to get started with verifying online information.